Remember how not too long ago, nuts were considered a food that was bad for you, simply because they were high in fat? Well, those days are gone, and the humble nut is finally being recognized for what it is – a tiny food that packs a massive nutritional punch. This is great because they’re also super tasty. Of course, that doesn’t mean we can go crazy over nuts. 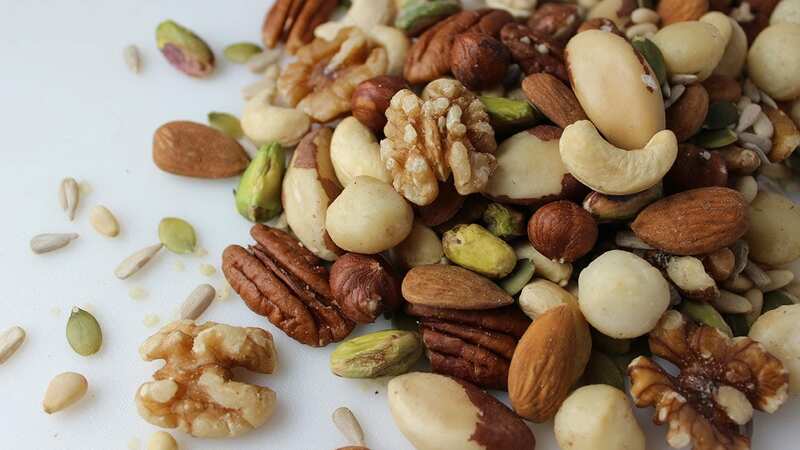 Nuts are still high in fat (the good kind) and calories, so eating too many on a calorie-controlled diet isn’t a good idea. 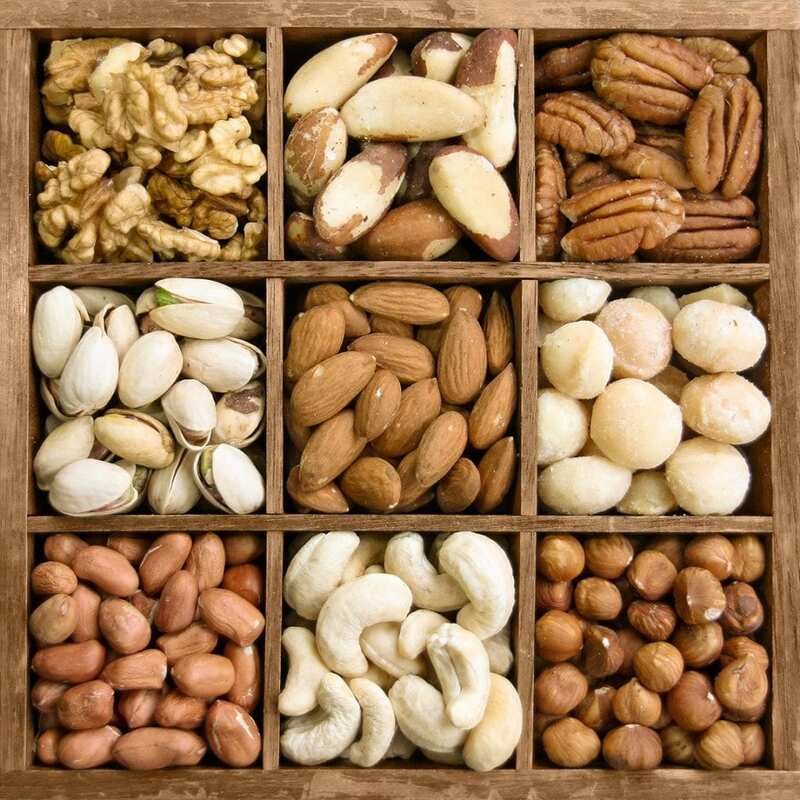 Like most things, not all types of nuts are created equal, so read on for the who’s-who and what’s-what of nutty nutritional benefits. If you’re looking for a healthy snack, but also want to lose weight, the nuts for you are almonds, cashews, and pistachios. 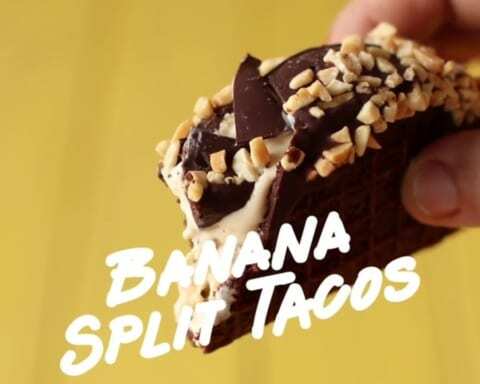 These come in at the lower end of the calorie count. They’re also packed with protein and fiber that will help you feel fuller for longer. If you’re on a diet, you should also avoid nuts that are roasted in oil or coated in chocolate. Eat them raw or dry roasted, as this avoids unnecessary extra calories and maintains their high nutritional content. By contrast, at the other end of the calorie scale are pecans and macadamias. These nuts are still pretty low in calories compared to other foods, but have higher amounts of fat and lower amounts of protein. That doesn’t mean you can’t enjoy them. Just be aware that a handful or two can suffice! If you need a concentration booster, then peanuts are your guy. While they’re technically not a nut (they’re a legume), they are generally talked about as being in the nut family – what with it being in their name and all. Peanuts are full of folate, which is a mineral essential for brain development, Vitamin E, and healthy fats. They’re also an excellent choice for vegetarians who can be folate-deficient due to not eating meat. 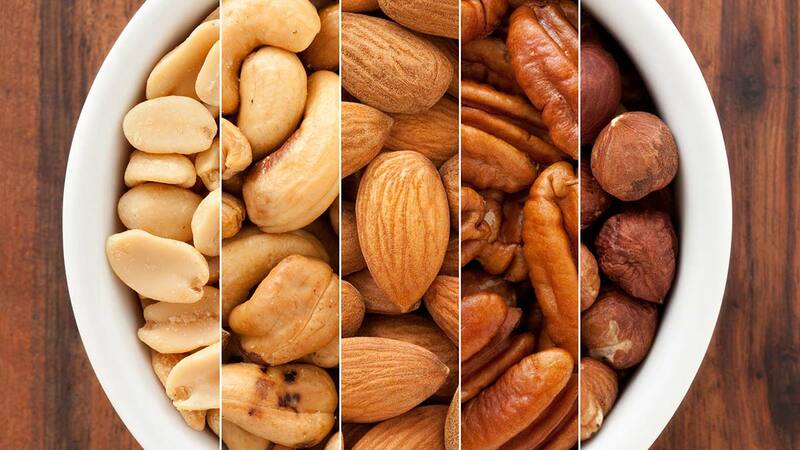 All nuts contain heart-healthy ‘good’ fat (monounsaturated fats). 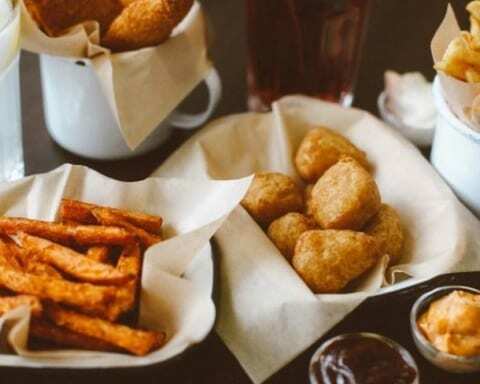 Meanwhile, walnuts are your heart heroes as they’re also packed with ALA (alpha linoleic acid), which can help with heart arrhythmias and reduce inflammation in the arteries that can be caused by overeating fat. 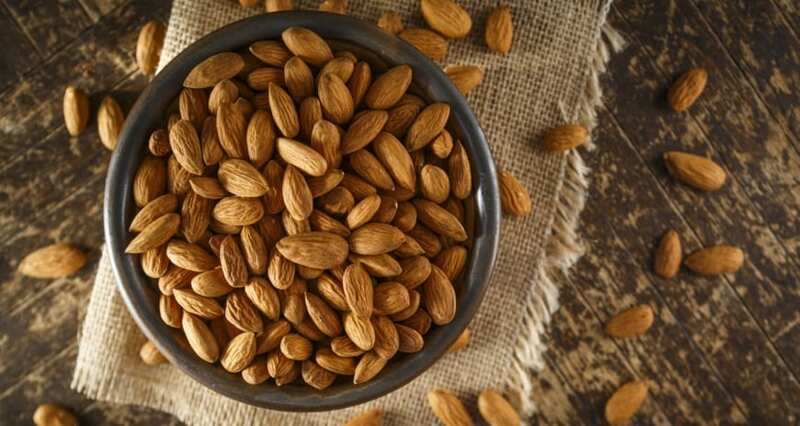 Almonds, one of the aforementioned low-calorie nuts, are also rich in antioxidants that can help with inflammation and are also thought to help with age-related cognitive decline. So cool! What’s even better, you can eat them raw, toasted, coated with yogurt, or stirred into other recipes. Delicious! 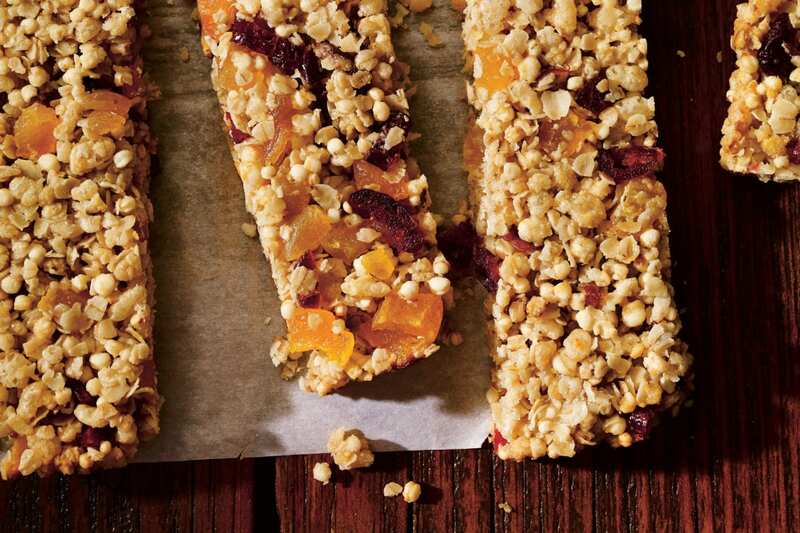 Nuts may be super healthy, but that doesn’t mean they can’t also be a naughty treat. If you’ve got a sweet tooth, go for chocolate or yogurt-coated variety, or something with a sugar glaze. For a sweet hit without the guilt factor, choose an all-natural glaze such as cane juice or fruit syrup. If savory is your thing, pick a salted or BBQ variety, or something that has been roasted in chili or spices. Next Story Next post: Are Subprime Mortgages Still a Part of Mutual Funds?